Post to social media - Facebook, Instagram, or Twitter - with the hashtag #RaiseItForward. Don’t forget to include @waterforpeople and @AbsolutElyx in your post. For the post to be counted, please make sure your post is public. Absolut Elyx will contribute a week of safe drinking water through Water For People’s work! 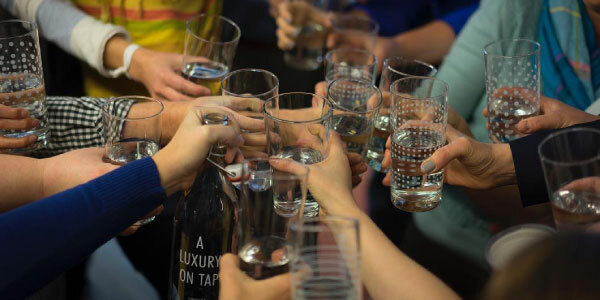 This World Water Day, raise a glass to ending the global water crisis. Between World Water Day (March 22) and Earth Day (April 22), you can join in to Rase It Forward. If we reach 10,000 posts, Absolut Elyx will increase their donation from one week to one month of safe water. Learn more about Water For People and Absolut Elyx.